This comprehensive free guide will help you get the most for your money and even add extra money to your budget! to keep you organized and track your spending! Where should we send your free money-saving guide? 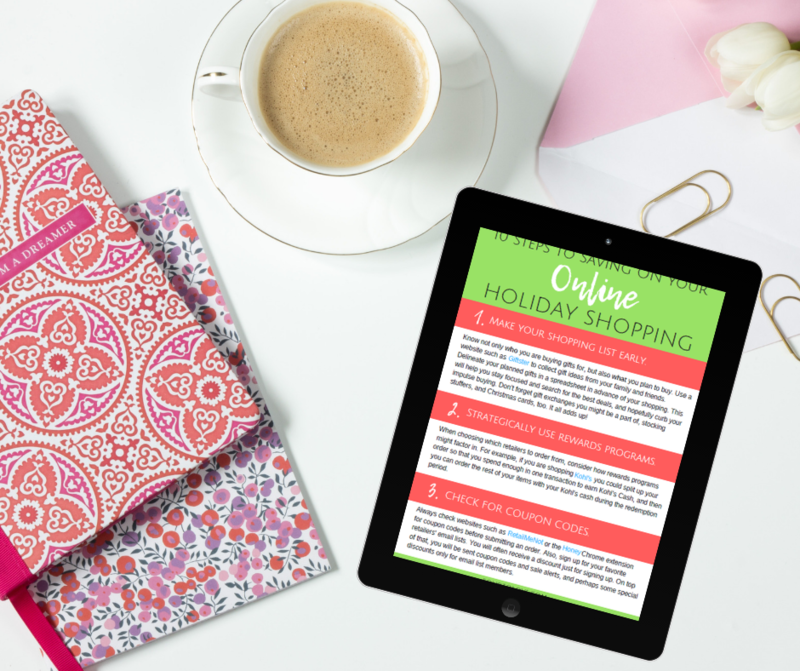 Plus, grab your guide now and you'll get a bonus Gift Planning Worksheet to keep you organized and track your spending! You are also subscribing to occasional encouragement, ideas, and freebies from Four to Love. You'll have all the tools you need to get more for less this holiday season! Your free money-saving guide is on its way! Check your email shortly.